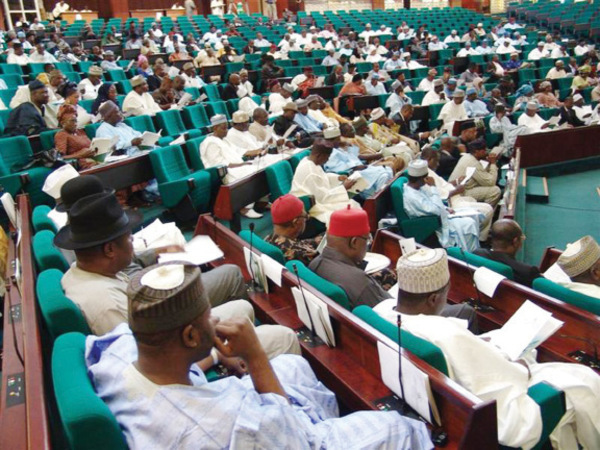 The House of Representatives is the second chamber in Nigeria’s bicameral legislature, the National Assembly. The National Assembly (NASS) is the nation's highest legislature, whose power to make laws is summarized in chapter one, section four of the 1999 Nigerian Constitution. Sections 47-49 of the 1999 Constitution state inter alia that "There shall be a National Assembly (NASS) for the federation which shall consist of two chambers: the Senate and the House of Representatives". The House of Representatives is headed by the Speaker assisted by the Deputy Speaker. These Presiding officers serve as political heads. There are three hundred and sixty (360) members in the House of Representatives representing the 360 Federal Constituencies the country is divided into based on population. The Constitution has vested in the House of Representatives the power to make laws for the peace, order and good governance of the Federation. The House of Representatives also has broad oversight functions and is therefore empowered to establish committees of its members to scrutinize bills and the conduct of government institutions and officials. The House of Representatives is also empowered by the Constitution to legislate on Exclusive, Concurrent and Residual lists.